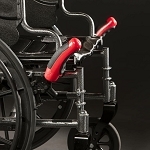 EZ Adjust Bed Rail by Standers is a half bed rail, full bed rail and hand rail transfer handle. 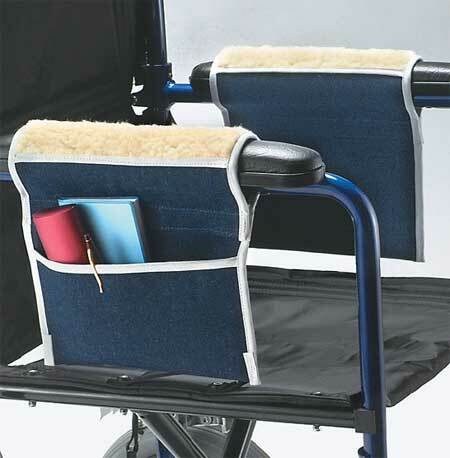 The EZ Adjustable Bed Rail by Standers can be used as a half bed rail, full length bed rail and a hand rail. 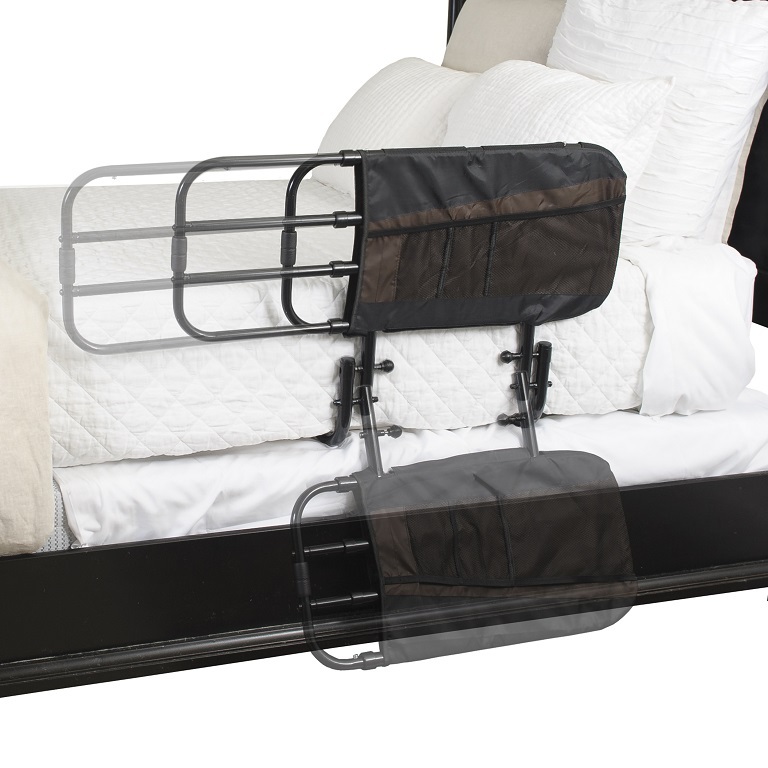 This folding, adjustable bed safety rail can be used as a half-bed rail to get in-and out of bed, and as a full-size bed rail at night for full fall protection. 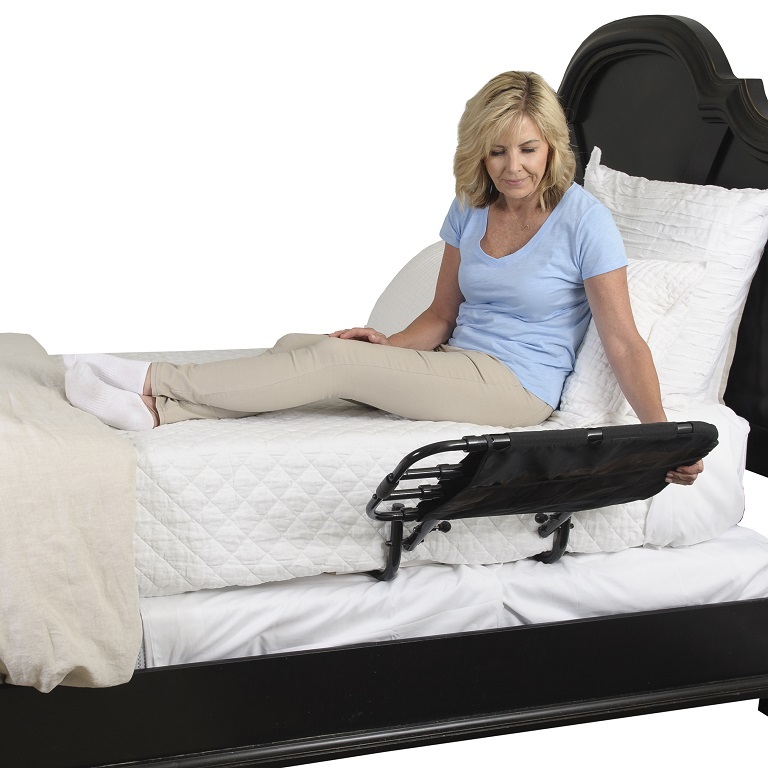 The EZ Adjustable Bed Rail by Standers provides a stable support to assist in turning over in bed, sitting up on the side of the bed, and transferring to stand. 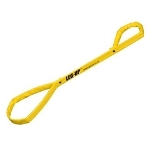 People who need assistance with bed mobility will find this bed rail helpful. The rail adjusts from 26 to 42 inches wide. 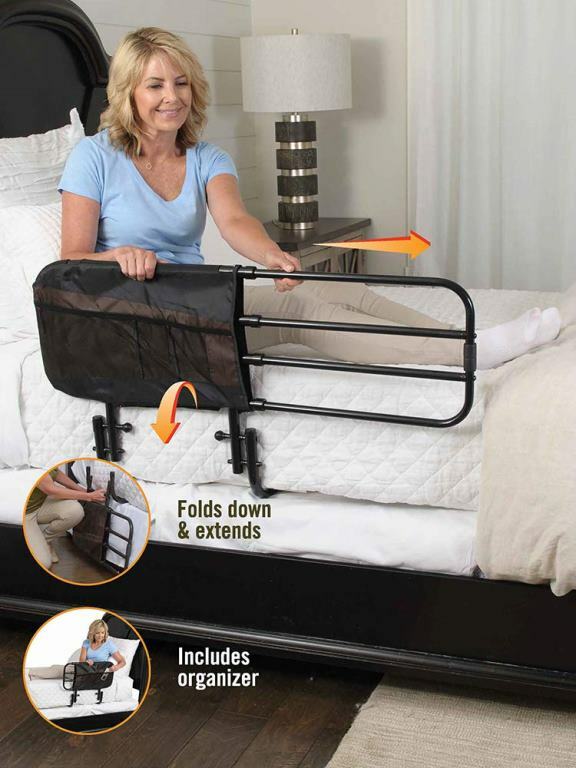 When the rail is not needed, it can be folded down to the side of bed. 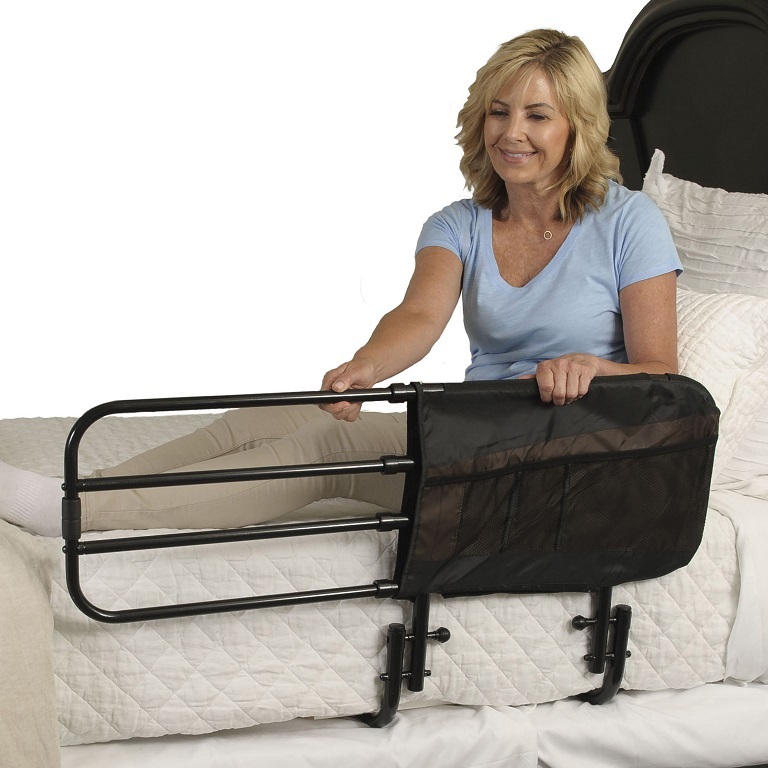 A safety strap secures bed rail to bed frame, and fits most home or hospital beds. 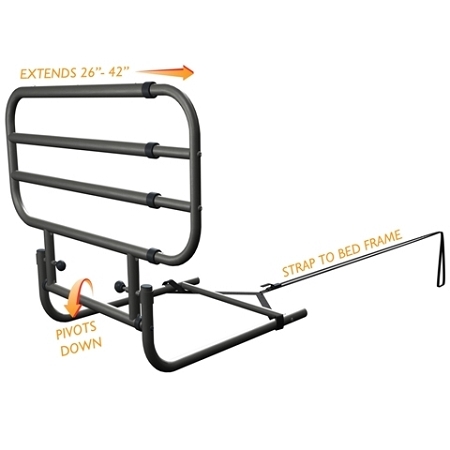 Width of Rail: Locks in place at 26, 34 & 42 inches after installed on bed. Height of Rail: 23 inches high from the base of mattress. Gap Between Rails: 3 inches. 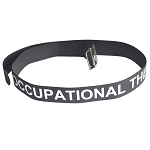 Made for Bed Type: Attaches to any home or hospital bed with included Safety Strap. Weight of Product: 14 lbs. 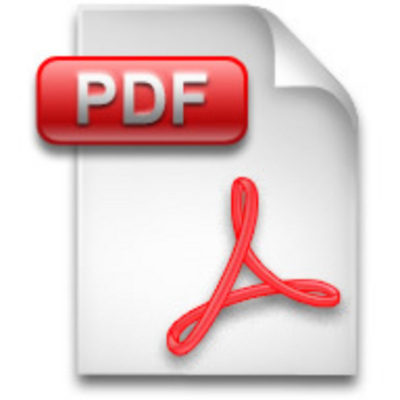 Assembly: Installs in minutes with 4 bolts and Allen Wrench (Included).